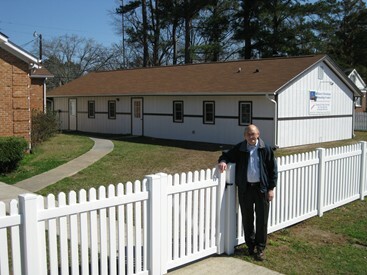 Military Fellowship Center is a "home away from home" for military personnel stationed in the Jacksonville, North Carolina area. They provide fun and fellowship in a loving, Christian environment, including day trips, recreation, home cooked meals, Bible studies, and Christian counseling. Walt Croom is the director of this ministry, and it is his desire to "be a blessing to those sacrificing so much for this great country!" 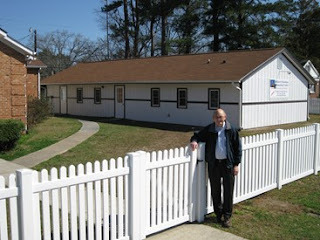 Daleville, Alabama is home to another fellowship center with the same types of activities and atmosphere. This ministry would be happy to receive donations for general operational expenses, and for a building project. Feel free to CONTACT THEM for more information.